Citric Acid, Natural & Artificial Flavors, Malic Acid, Silicon Dioxide, Sucralose, Acesulfame Potassium, Polydextrose, Sodium Chloride, FD&C Red# 40. 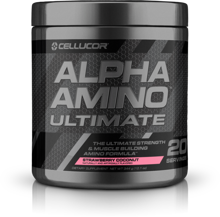 Natural and Artificial Flavors, Citric Acid, Malic Acid, Sucralose, Acesulfame Potassium, Sunflower Lecithin, FD&C Red# 40. 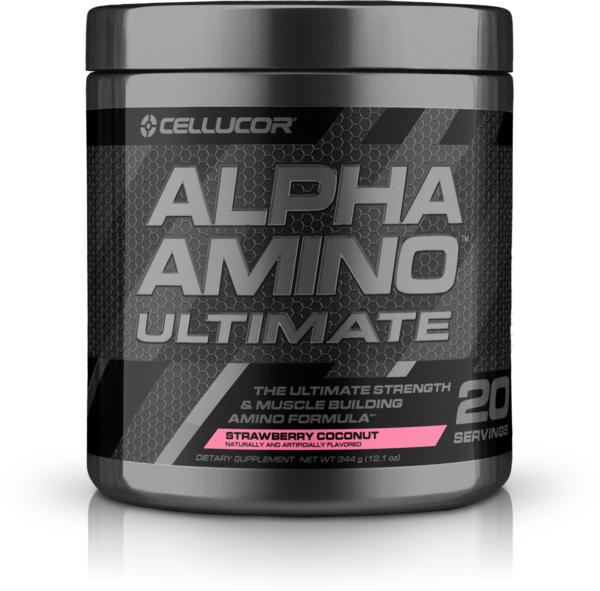 There are BCAA supplements, and then there’s Alpha Amino Ultimate.